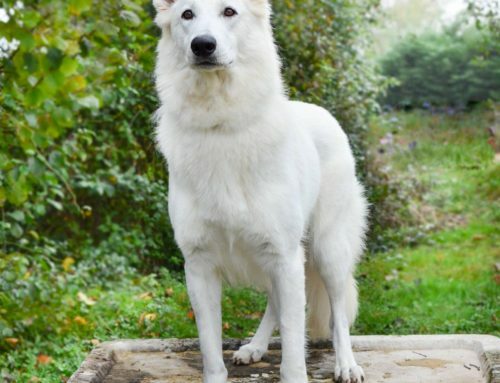 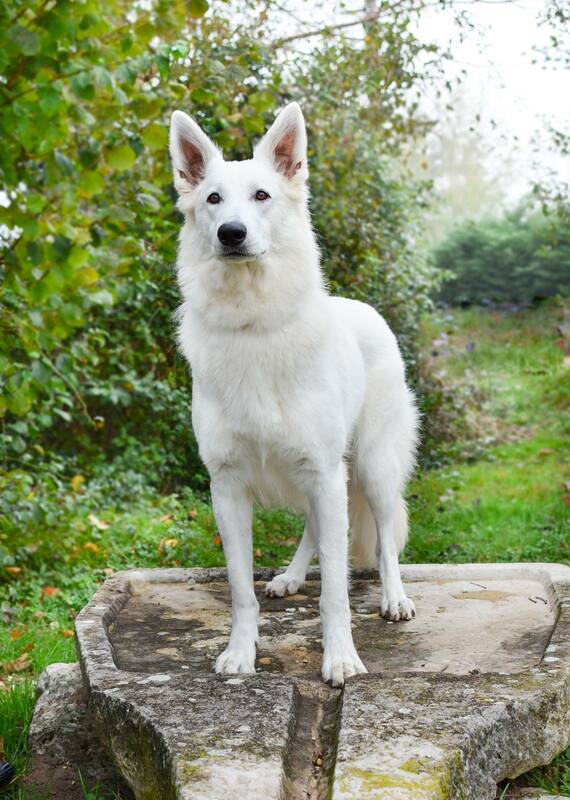 Our bred White Swiss Shepherd male Born to Win Warrior Uncas achieved BH result! 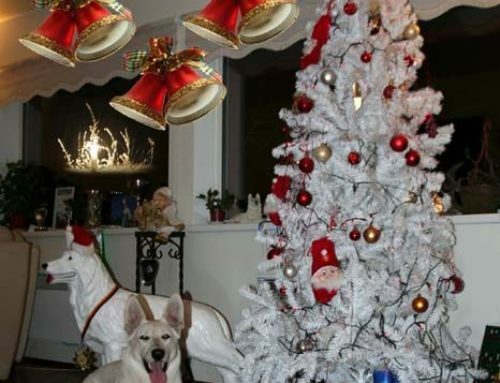 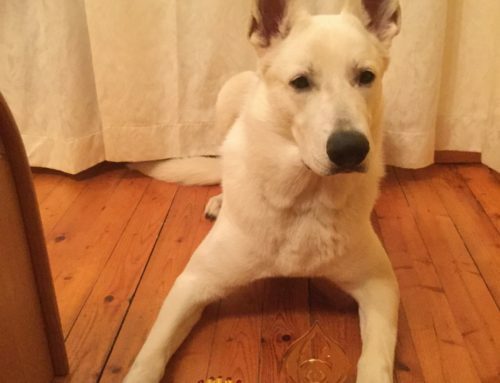 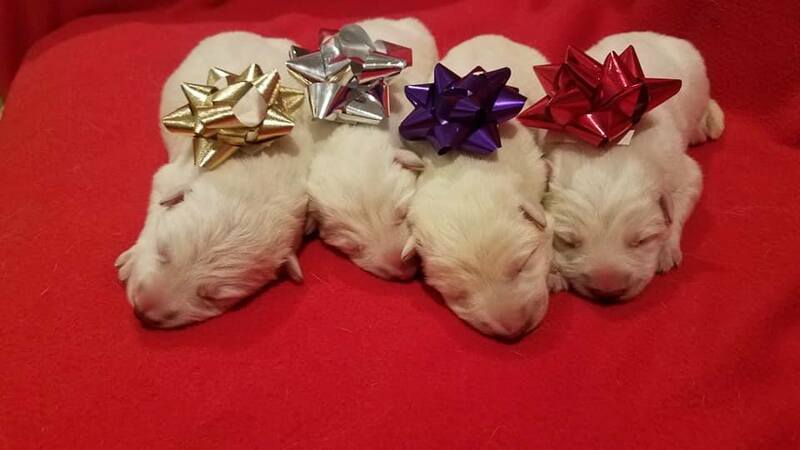 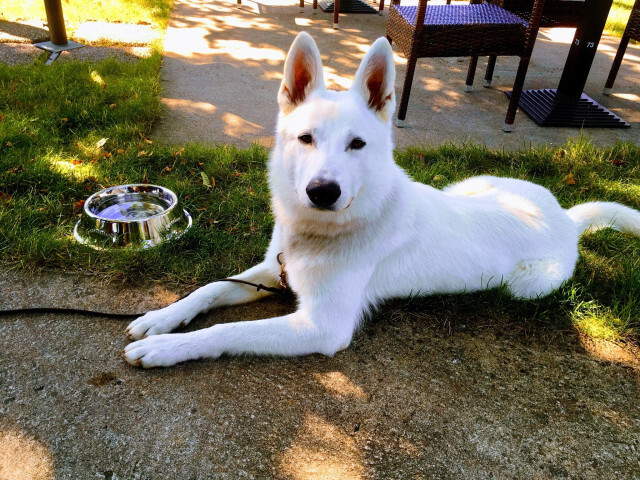 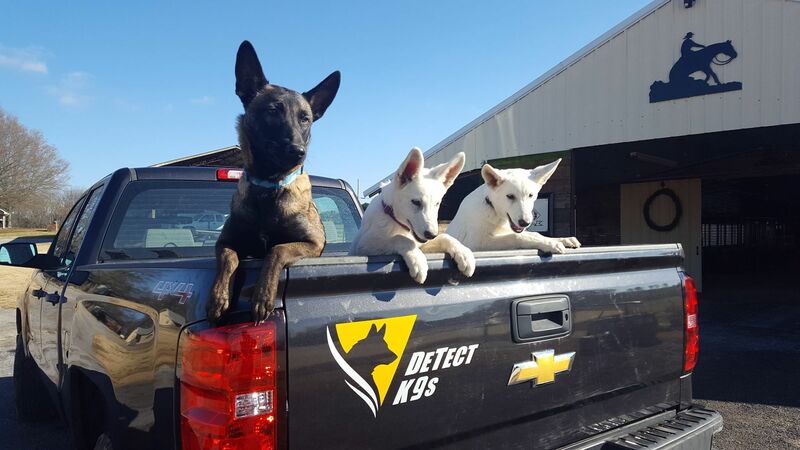 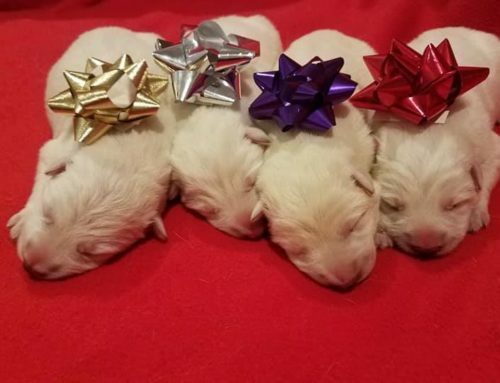 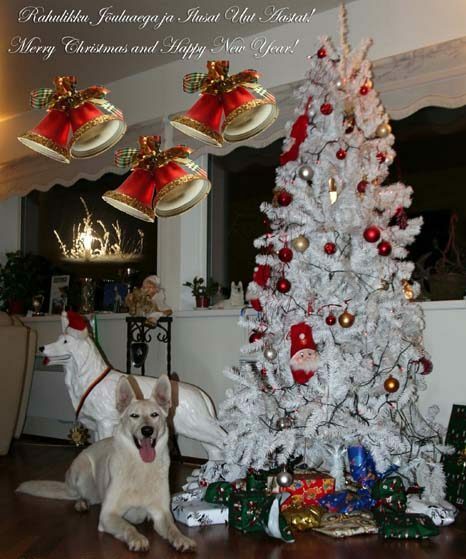 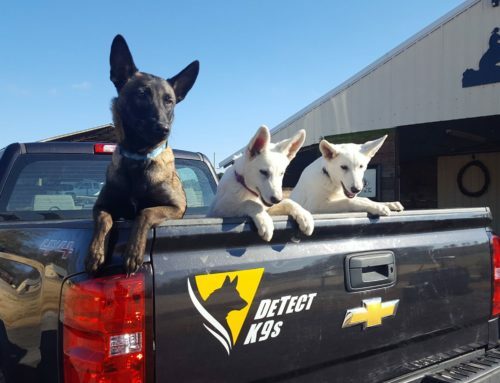 Congratulations to our White Shepherd boy and the owners! 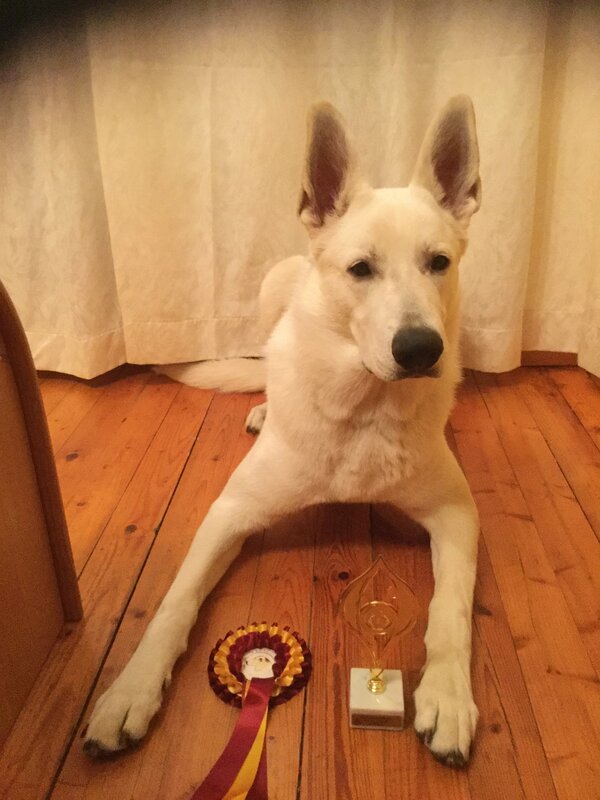 We are very happy and proud of you!